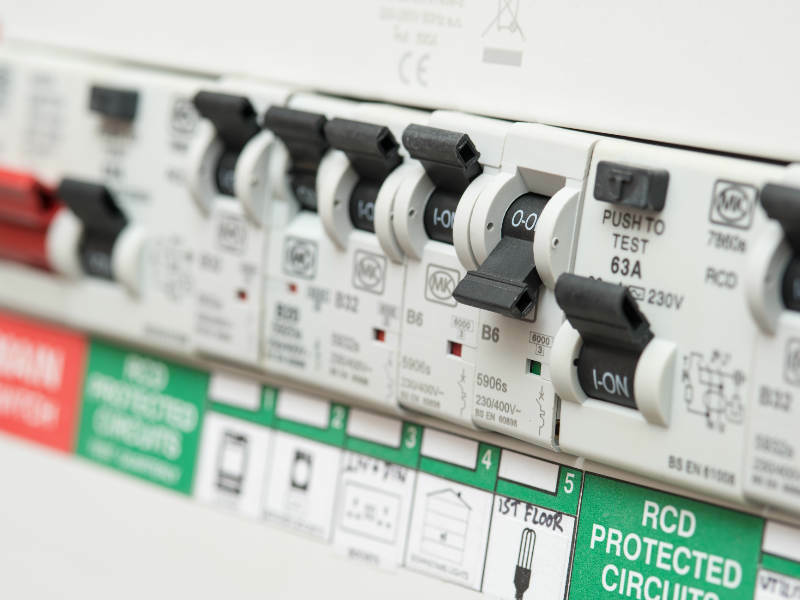 When fitted correctly, an RCD (residual current device) will monitor your wiring throughout your house and will instantly break an electric circuit if it detects an unbalanced/leaking current, thus protecting you from any risks of electrocution or fires. In essence they will switch the electricity off automatically if they detect a fault. There are three main types of RCD’s; fixed RCD’s, Socket-Outlet RCD’s and Portable RCD’s. Each have their own unique uses and benefits, for more information get in touch with Bristol Electrician.